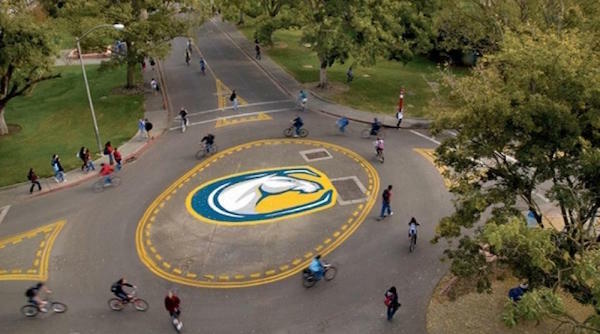 DAVIS, CA: The purpose of this Request for Quote (“RFP”) is to invite qualified bidders to prepare and submit proposals to furnish media buying services for FY 2017-18 to the University of California on behalf of its Davis Strategic Communications department (“UC”), in accordance with the requirements set forth in this RFP. The overall objective of this RFP is to select a supplier or suppliers to assist UC Davis Strategic Communications in establishing the most cost effective and efficient procurement program for 2017-18 advertising buys while maintaining high standards of quality and service. This is a contract with a comprehensive level of service including planning, execution, analysis and optimization with placement across traditional and online channels, executing the 2018 phase of a national awareness campaign that launched in late 2016. Qualified suppliers are invited to submit proposals, based on the information provided in this RFP, with the intent to establish a business alliance with UC that will maximize the resources of both organizations to most effectively meet UC’s needs. Bidder agrees to make available the services to any UC location upon the terms, conditions and pricing set forth in an agreement awarded in response to Bidder’s proposal.